Ramanathapuram (Tamil Nadu): DMK workers threw stones and slippers at Defence Minister Nirmala Sitharaman's car on Wednesday, accusing the centre of not forming the Cauvery Management Board. They also showed her black flags. Ms Sitharaman's convoy moved as stones hit the rear end of the vehicle in which she was travelling, the police said, adding the vehicle was not damaged. The DMK workers were removed from the spot and arrested later, police added. 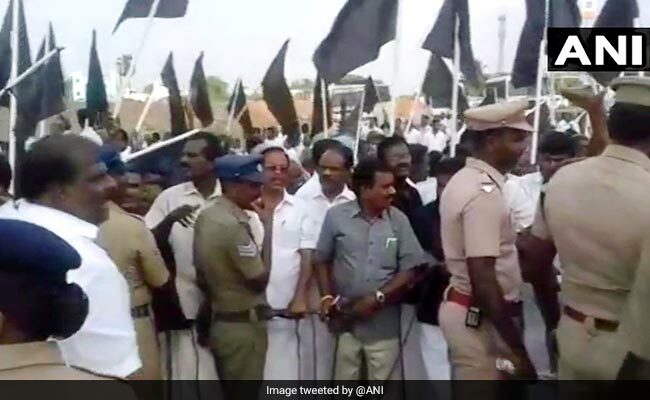 BJP workers, who were following the convoy, shouted slogans against DMK after the incident. Ms Sitharaman was visiting Ramanathapuram and Virudhunagar districts in Tamil Nadu to review the central government's schemes. Tamil Nadu's main political parties, including DMK and the Congress, have been staging protests for the formation of the Cauvery Management Board after the Supreme Court's February 16 order of setting up a regulatory body that would monitor the release of Cauvery river water to Tamil Nadu by Karnataka. In April, the top court reprimanded the centre for ignoring its order, directing the government to inform by May 3 how it planned to implement the water-sharing formula the court had laid down. 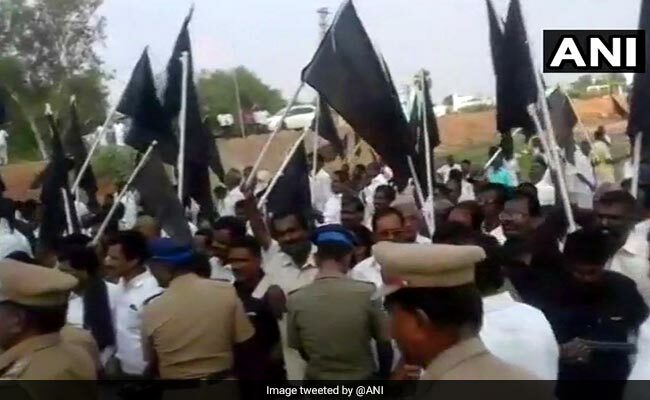 Various political parties, including DMK, had staged black flag protests across Tamil Nadu over the Cauvery issue during the one-day visit of Prime Minister Narendra Modi last month. PM Modi was going to inaugurate the Defence Expo at Thiruvidanthai, 40 kilometres from the capital Chennai, and to open the Diamond Jubilee Building of Cancer Institute in the city. 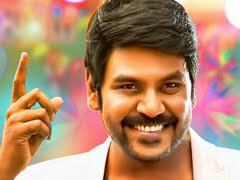 Several Indian Premier League (IPL) matches, which were to be organised in Chennai, had to be shifted to Pune, as the police expressed their inability to provide security amid protests over the Cauvery Management Board issue.